5 Star Plumbing & AC Company serving Cross Roads, TX for over 35 yrs! 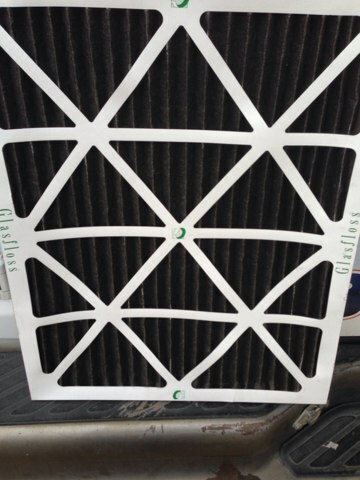 Barbosa Mechanical has serviced the air conditioning, heating and plumbing needs of Cross Roads TX for years. Call us now at: 214-351-7030 or check out our reviews and see why your neighbors call us the top-rated air conditioning heating and plumbing company in Cross Roads TX. Always prompt, courteous, and informative about issue that need attention. Barbosa is always quick to respond and efficient when handling calls, whether for scheduled service or emergency calls. 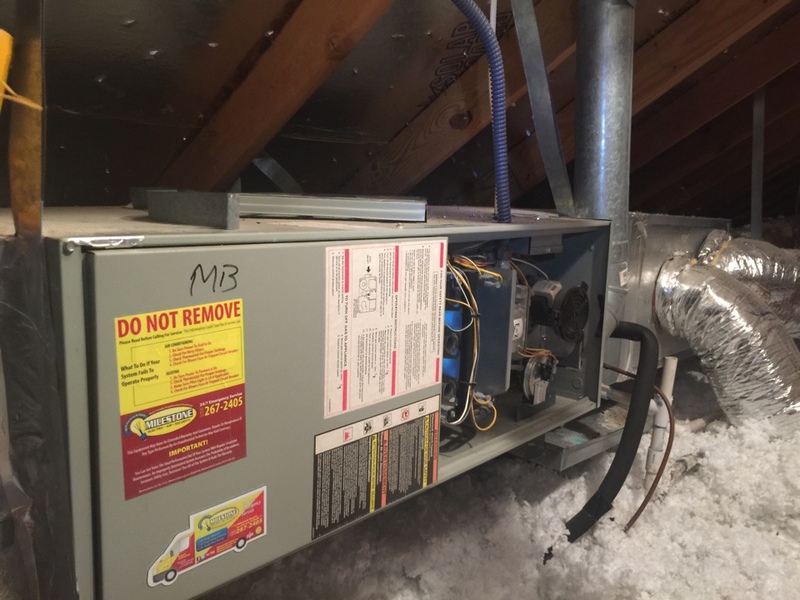 Perform safety inspection and filter replacement on gas furnace.